With over 15 years of experience and in-depth knowledge of professional, corporate and student lets within Berkshire, Surrey and Middlesex. Our staff are friendly, professional and dedicated to finding the right tenant for your property. We have helped hundreds of landlords like you to make the most from your property, whether a family home, investment or relocation. 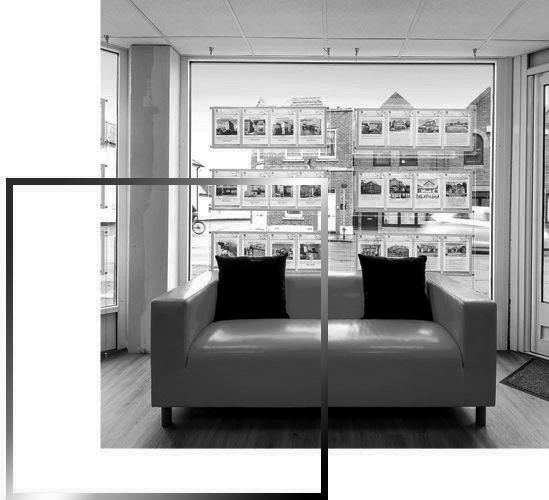 Find out why more and more landlords each year entrust us with their properties by viewing our testimonials. It’s easy to get rewarded, just complete the form below with your Name, Email address and the name and email of your friend. All your landlord or friend needs to do is purchase any of our lettings packages and we’ll then be in touch to send you a voucher. Thanks in advance for helping spread the word! 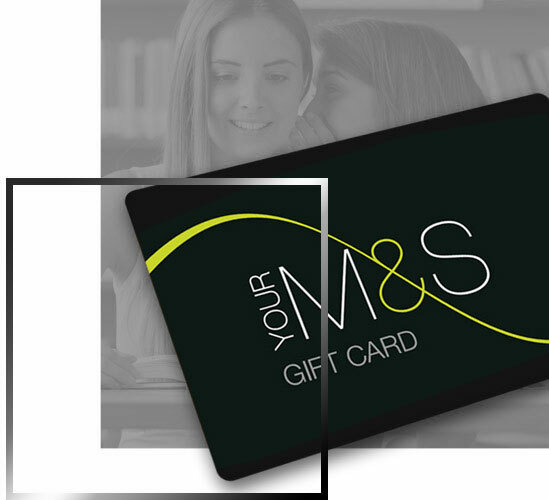 The purpose of the Refer a Landlord or Refer a Friend Programme is to reward the referring landlord with a £75 M&S Voucher. An Alpha Residential referral is defined as the first purchase of a property advertising package by a person who has not previously purchased from Alpha Residential and makes a purchase of an advertising package. When a referred landlord places their first purchase of an advertising package from Alpha Residential after visiting your referral invite email, you will be eligible to receive a £75 M&S voucher. The referral commission will only become due once the property has been successfully let by us. A referrer must have already purchased a product with Alpha Residential in order to refer others to use our services. A referrer cannot be registered at the same home or email address as the person they refer. All referred landlords must have a different email address and contact number than that of the referrer. Management’s decision is final when determining validity of landlords using this promotion and will delete accounts of Landlords promoting self-referral. Vouchers will be issued to eligible referrers within 28 days of a completed withdrawal form. The reward for referring landlords cannot be redeemed or exchanged for cash. Alpha Residential reserves the right to close the account(s) of any Referring Customer and/or Referred Customer and to request proper payment if the Referring Customer and/or Referred Customer has made a purchase in a fraudulent manner. Alpha Residential reserves the right to close the account(s) of any Referring Customer and/or Referred Customer and to cancel any commission earned if the Referring Customer is found to have set up multiple accounts for the purpose of self-referral. Alpha Residential reserves the right to cancel the Refer a Landlord or Refer a Friend Programme or to change these terms and conditions at any time in its sole discretion. The Refer a Landlord or Refer a Friend Program is open to all landlords with properties in the UK.